One or more co-hosts at The View could be headed for the unemployment line. 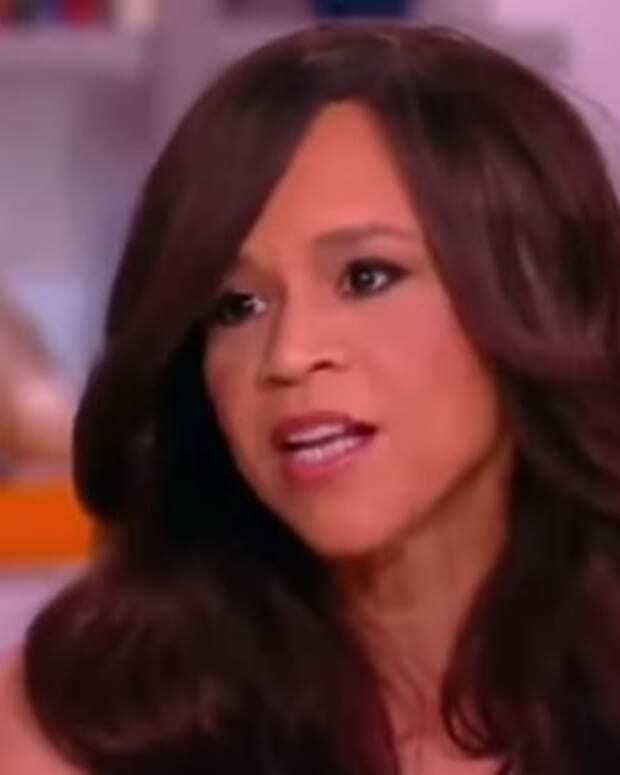 According to Variety, Rosie Perez and/or Nicolle Wallace could be out at the ABC News talk show. The trade paper reports ABC hasn&apos;t been impressed with Wallace and Perez during The View&apos;s signature Hot Topics segments. Moderator Whoopi Goldberg and newcomer Raven-Symone are safe, according to Variety. Comedienne Michelle Collins could possibly land a permanent spot on The View&apos;s round-table next fall. Meanwhile, The Mouse House is looking to establish a revolving stable of guest panelists. The Variety article claims backstage drama continues to plague The View. Allegedly, co-hosts aren&apos;t taking direction from executive producer Bill Wolff, late of The Rachel Maddow Show. Additionally, lower ratings since the retirement of Barbara Walters has affiliates antsy.